Wikidata is a Wiki. It follows that many people with many agenda's add data to Wikidata. It is a continuous process and as is usual in a Wiki, all contributions that fit the notability requirements of the project are welcome. The consumers' perspective seen from a Wiki point of view is a bit awkward. 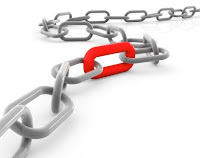 There is nothing but active contributors that work towards any of the quality considerations. Even when there is a reasonable quality for some, it may not be enough for others. 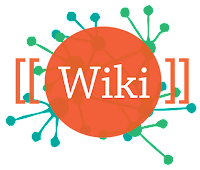 Both Wikipedia and Wikidata are Wikis. Both have issues from a consumers' perspective. They are already explicitly integrated through the interwiki links and implicitly through the Wiki links. One of Magnus's tools makes this visible. When you then consider George Polk and the George Polk Award it becomes obvious that Wikis have an issue from a data consumer's perspective. In some Wikipedia articles the two are conflated. In others there is a separate list of award winners. Many of the award winners do not have an article and some of the award winners refer to the wrong person. Wikidata could do with more data; the data was imported from Wikipedia and several of the wrong persons are still wrong in Wikidata. 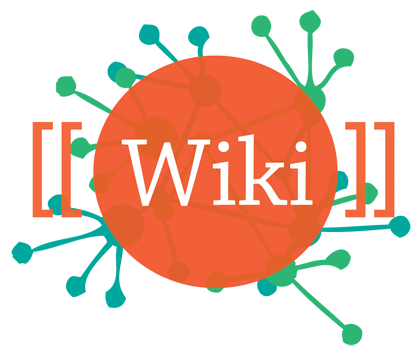 Both Wikipedia and Wikidata consume each others data. Both are Wikis. There is no superiority in either project but they could compare their data and curate the differences.